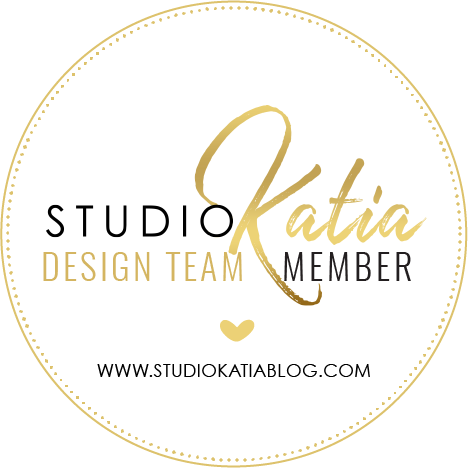 Lulupu’s Blog Hop and monthly challenge! 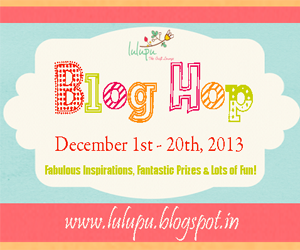 Hello and welcome to Lulupu’s yearly blog hop with AWESOME prizes!!! This month the challenge over at Lulupu is Cook it Up! A recipe challenge!! For details hop on over to Lulupu! To make things a lot more fun Lulupu Store will choose TWO lucky winners who leave a comment on all of the blogs. Have fun hopping along! Here is what I made!! For my project I used the following ingredients from the cook it up challenge: Pattern Paper,Diecuts/Punches,Embellishments.